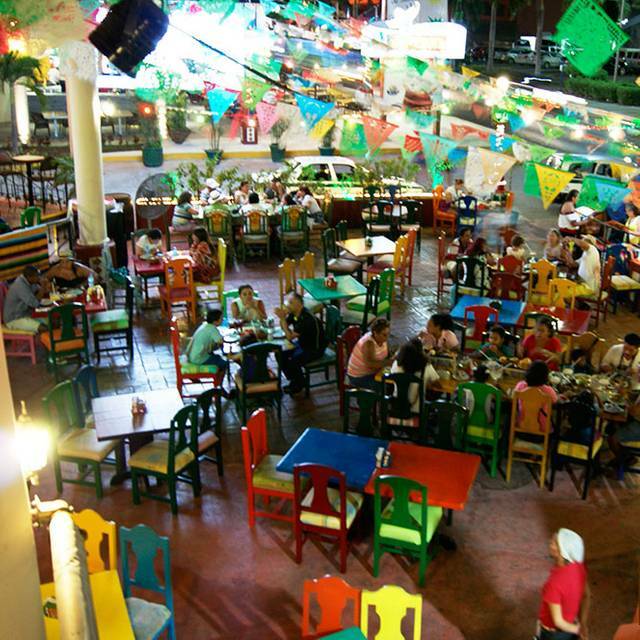 Zona Hotelera - Hotel Zone District is the neighborhood in Cancún with the most restaurant choices (74 restaurants). 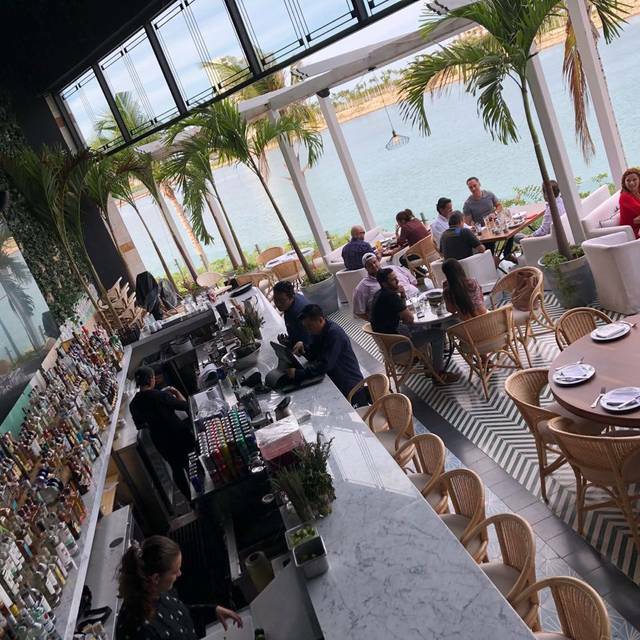 Rosa Negra - Cancún, Harry's Cancun Prime Steakhouse & Raw Bar and Puerto Madero - Cancun are the most popular restaurants in Zona Hotelera - Hotel Zone District. Ciudad - Downtown District is the neighborhood in Cancún with the most affordable restaurant choices (24 restaurants with prices $30 and under). Julia Mia - Cerrado permanentemente, Marakame Cancun and La fonda del Zancudo are the most popular restaurants for cheap eats in Ciudad - Downtown District. 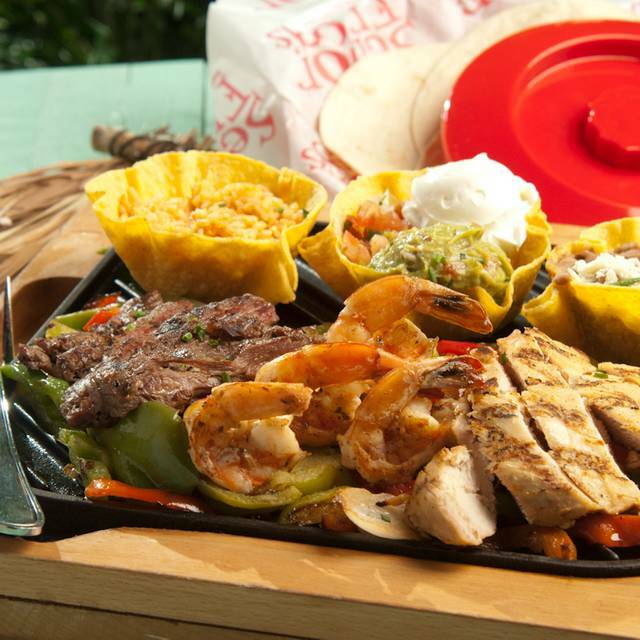 Mexicana is the most popular cuisine in Cancún (#2 Internacional, #3 Pescados y Mariscos). Rosa Negra - Cancún, Porfirio's Cancun, and Navios are the most popular Mexicana restaurants in Cancún. 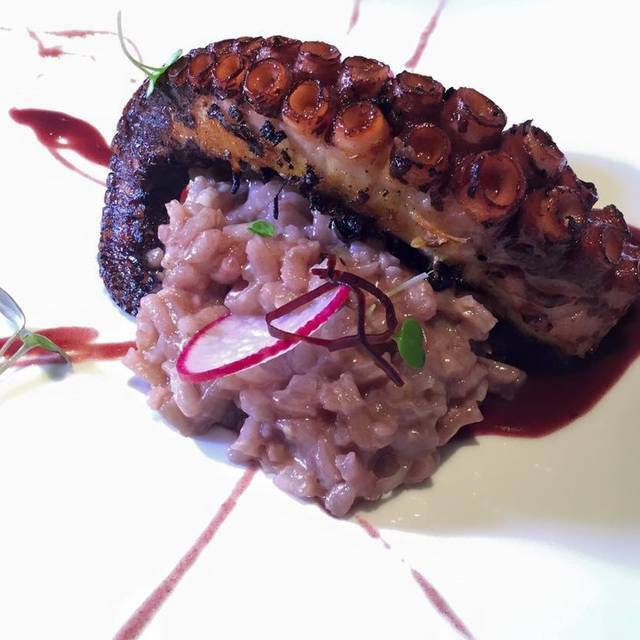 What are the best restaurants in Cancún for local cuisine? Ramona - Hotel Nizuc and Mostaza, Cocina de Huerto are the most popular places to eat local food in Cancún. Where are the most romantic places to eat in Cancún? 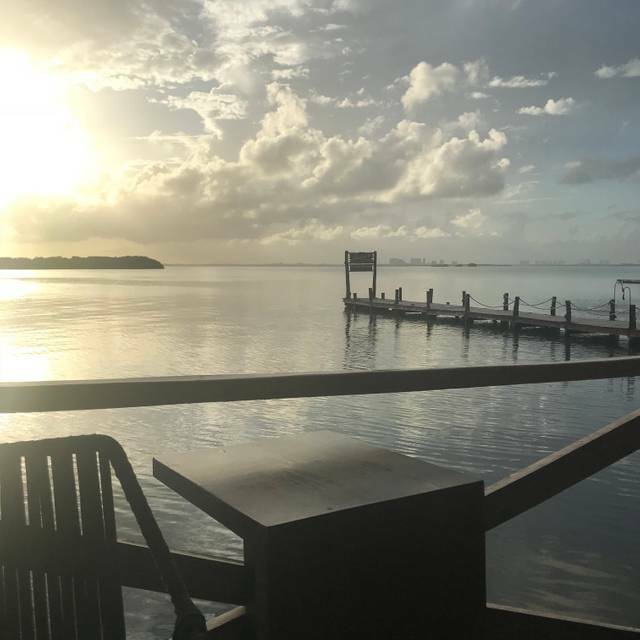 Puerto Madero - Cancun, Casa Rolandi Restaurant and Trattoria Limoncello are the most popular restaurants for romantic occasions in Cancún. Where are the best places to eat in Cancún for families with children? Marinero's is the most popular family-friendly place to eat in Cancún. 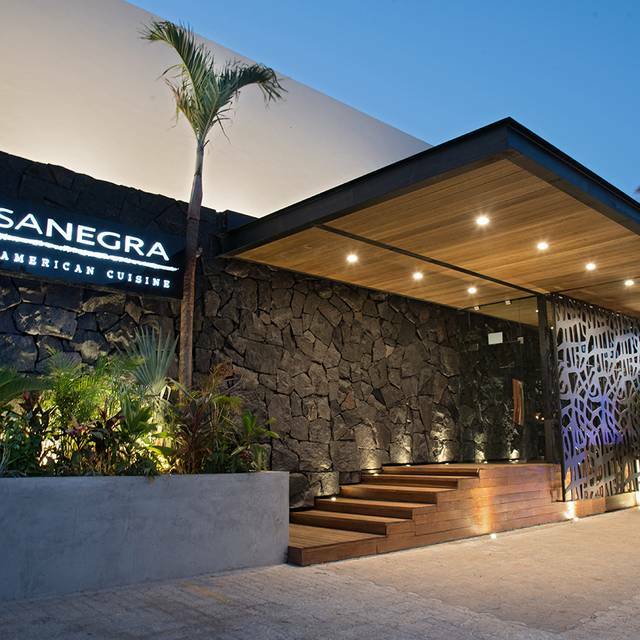 What are the best restaurants in Cancún for business meetings? 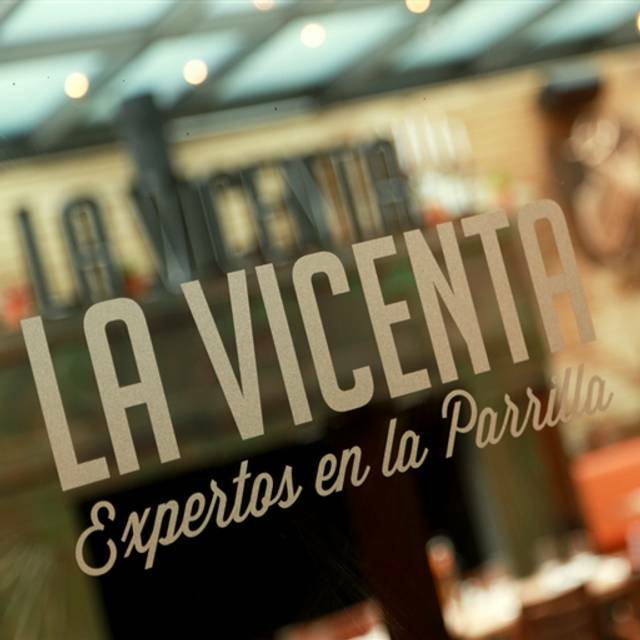 La Vicenta - Cancun is the most popular restaurant for business meetings in Cancún. What is the best restaurant in Cancún for groups? The Culinary Center - The Ritz-Carlton Cancun is the most popular place to eat with a group of people in Cancún. 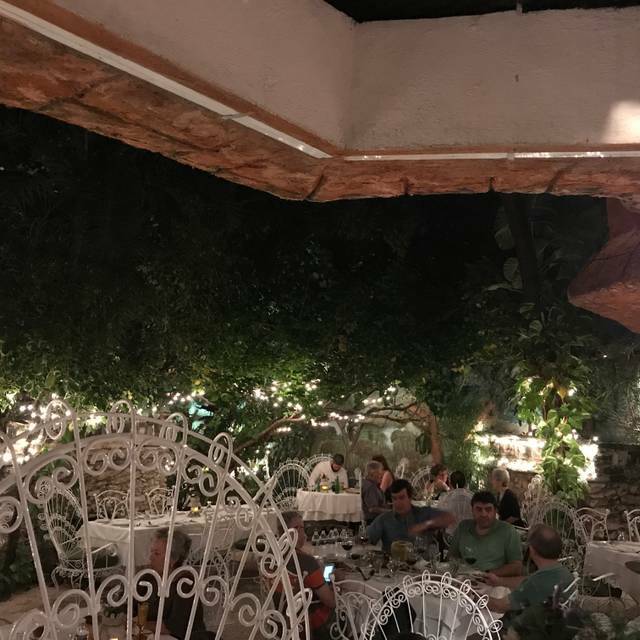 Cancún Restaurants. 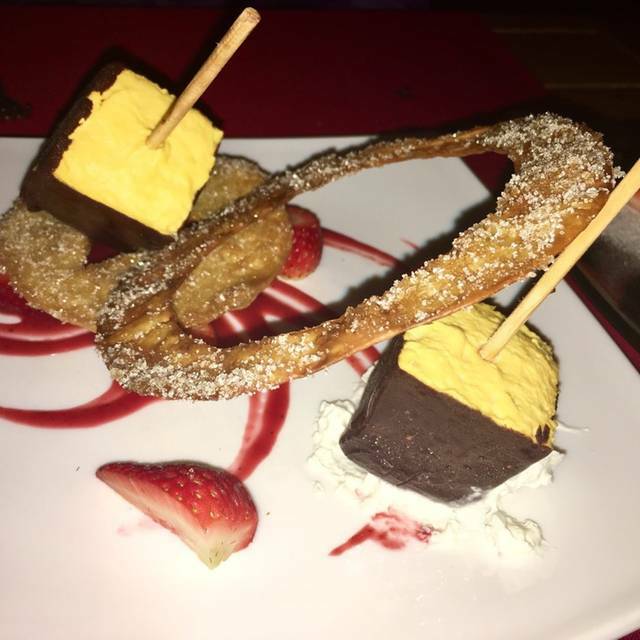 Search for restaurants in Cancún. 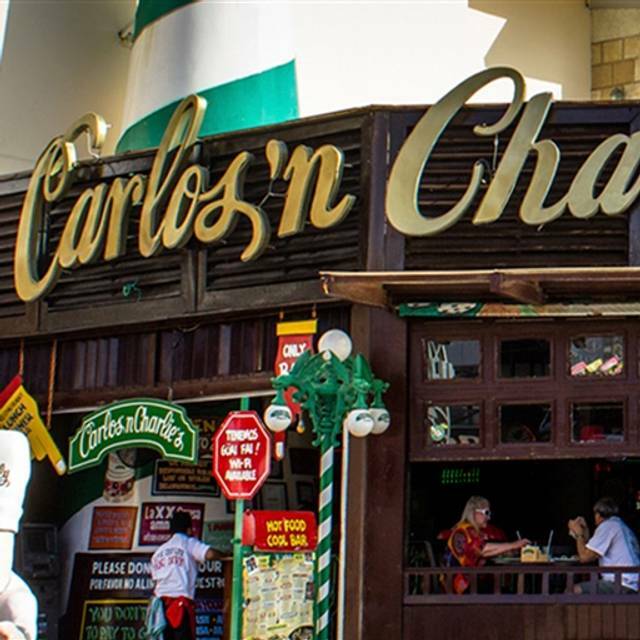 Find the best restaurants in Cancún. KAYAK searches restaurant locations and ratings to help you find and reserve a table at the restaurant in Cancún that suits you best.